Most Of Us Have Always Lived In A World Where Mainframes Did The Bulk Of The Data Processing. Introduced For Commercial Use In The 1950s, Mainframes Have Seemingly Been Around To Do The Heavy Lifting. Even Ibm’s “New” Z Series Is Nearly Two Decades Old (Though, Of Course, The Technology Under The Name Has Changed In That Time). 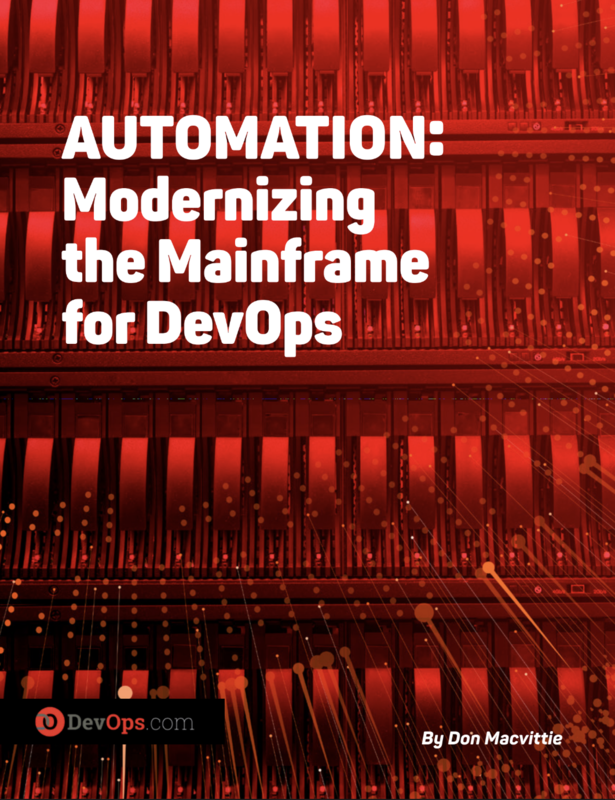 automation that might enable moving the mainframe fully into DevOps, but the point is to at least make it more responsive so that the greater DevOps process waits for mainframe updates for less time than it does today.